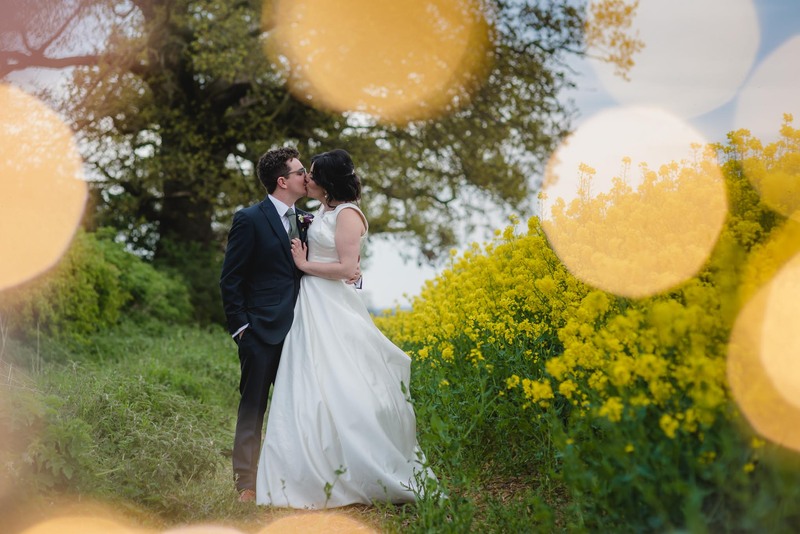 Looking for a Stamford or Rutland wedding photographer? If you’re looking for a Stamford or Rutland wedding photographer then I’d love to hear more about your plans. Both Stamford and Rutland boast lots of beautiful wedding venues that are perfect for wedding photography. I’m situated just 15 minutes from the historic market town of Stamford and only 20 minutes from the stunning Rutland Water. I offer natural, reportage-style wedding photography for couples who want authentic and relaxed photos of their wedding day, with all edited images supplied on a personalised USB. Working as a wedding photographer in Stamford and Rutland is a great privilege, and it would be an honour to capture your day. As a Stamford wedding photographer I love to use the elegance of Georgian architecture within my wedding photography – it’s the perfect backdrop for elegant portraits and photos of your wedding day. So whether you’re planning a wedding at Normanton Church by Rutland Water, Fort Henry in Exton Park, Barnsdale Lodge, or the William Cecil or The George in Stamford then please get in touch. 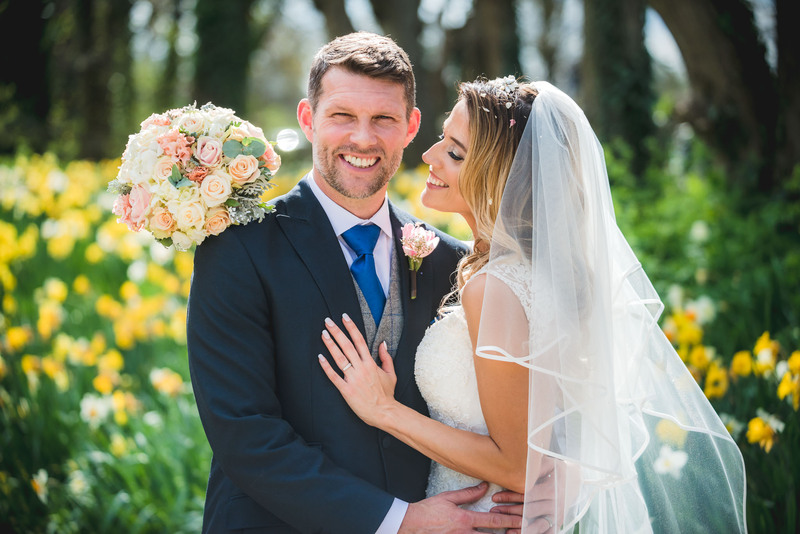 As a local wedding photographer I’ve worked at these venues many times and I love to create natural and relaxed images that showcase the energy and emotion of your wedding day.